Medvedik is wishing you a lovely Sunday! Hope you are spending a nice day. 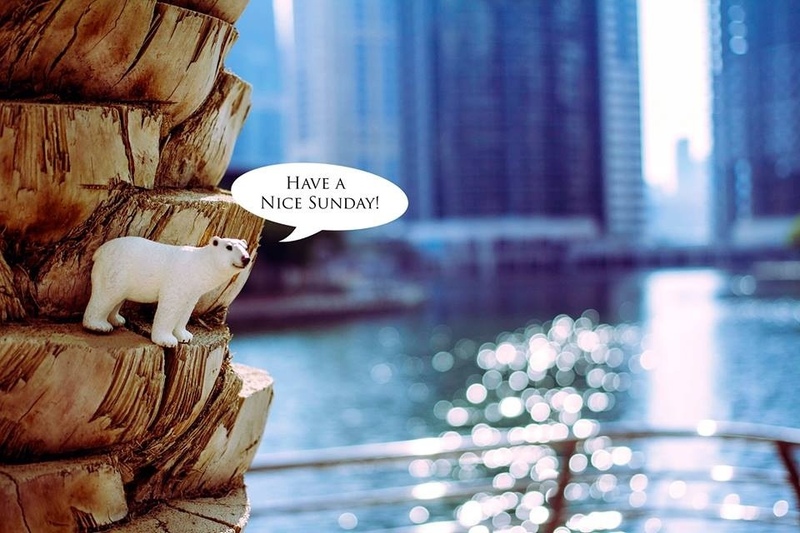 This entry was posted in Dubai and tagged bear, fun, interesting, joy, photography, polar bear, question, Sunday, toy. Bookmark the permalink. ◂ Medvedik growls at Super Moon.